We are part of the global movement to encourage, engage and inspire people around the world. We don't only aim to inspire, but we want to teach others so they can inspire the world. You may have heard about our annual camps, but S2i is much more. We aim to share the greatness of Gurbani and the glorious history of the Gurus who blessed the world and humanity with their teachings and their presence. Build your relationship with Guru Granth Sahib Jee by joining like-minded Sikhs from around the world at our annual camp. Register today for an enlightening experience. 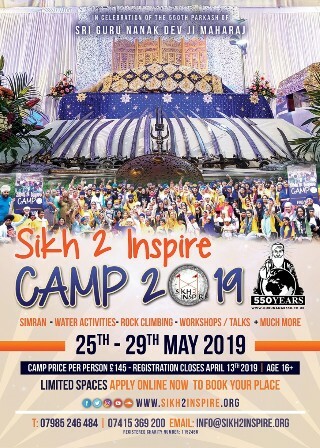 Sign up now for Sikh2Inspire Camp 2019! We have recorded most of our talks and events along the way and have made them available on the most popular media formats. 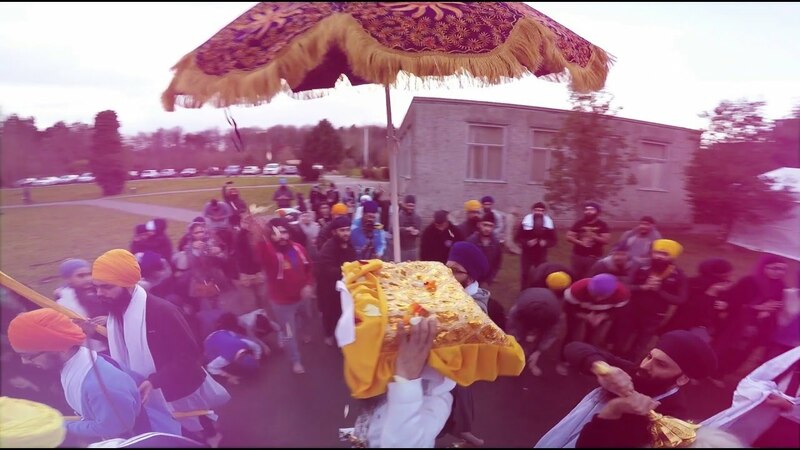 Our talks, katha, kirtan and more are available on Soundcloud today. Videos and much more are online for you to experience and learn from. Take a walk through our journey by viewing photos since we began. We have now launched Sikh2Inspire India. Visit our special India site for more. 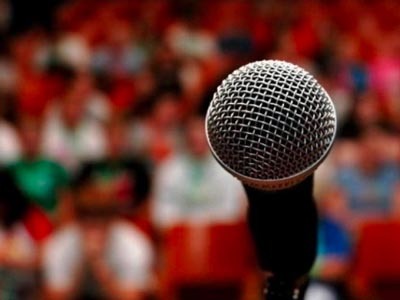 Our team travel around the UK and the world to deliver inspiring speeches. Contact us for more information. We are a registered charity in the United Kingdom. That means you can be sure that any funding from any of our events are put directly back into serving the community. In many ways. We are always looking for volunteers to help us with a number of different activities from helping to design posters to event organizing and management. Most importantly, you can keep us in your thoughts when you do Ardas and pray that we continue to grow and are able to spread the teachings of Guru Nanak Dev Ji even wider and further. When is the next camp? We hold our S2i Camps every year - the next one is this summer. Just click on "Camps" in our navigation menu to find out when the next one is. We are a group of volunteers from the United Kingdom. Sikh2Inspire is a registered charity in England and Wales (1152466). 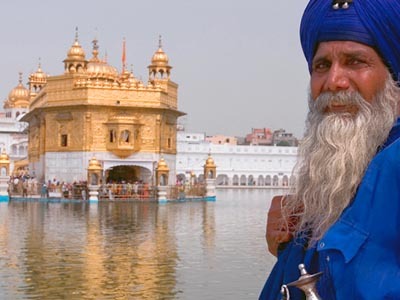 It doesn’t matter if you’ve never heard of Sikhi before or whether you’ve been travelling Guru Nanak Dev Ji’s path of love for decades - there is so much inspiration we can take, so much to learn and experience. All are welcome to join in the S2i Movement.